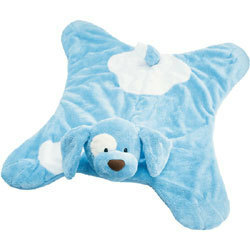 Up for consideration is a Gund Cozy Comfy Spunky Baby Blanket in blue. The item is in very good used condition. It comes from a pet free & smoke free home. Please bid with confidence as you are dealing with a reputable & reliable seller.